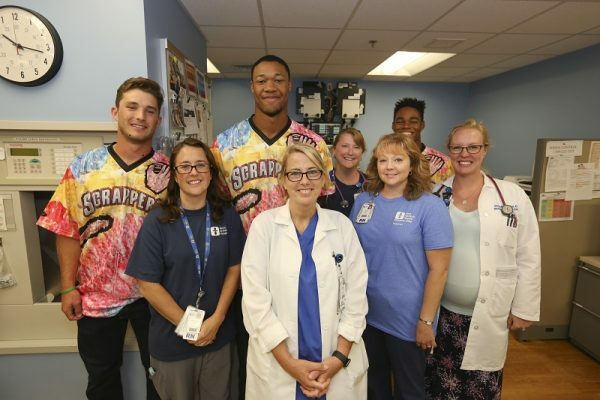 Shortly after the Beeghly campus opened in 2008, Akron Children’s Hospital Mahoning Valley stepped into the batter’s box, looking to hit a grand slam with its first athletic partnership. And they did with the Mahoning Valley Scrappers, a short-season Class A minor league affiliate of the Cleveland Indians based in Niles. Now in its 10th season, coinciding with the 10-year Beeghly campus anniversary, the partnership continues to make an impact throughout the region. “We want to be a good community partner,” said JoAnn Stock, senior director of development, Akron Children’s Hospital Mahoning Valley. “The Scrappers are family-friendly and draw from all throughout the Mahoning Valley and Western Pennsylvania, so it helps with name recognition and communicating the services we offer. 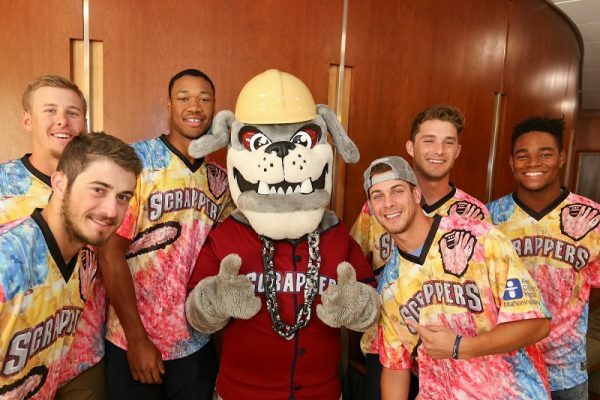 Success from the Scrappers’ partnership has also led into other sports-related partnerships with the Youngstown Phantoms and YSU Athletics.